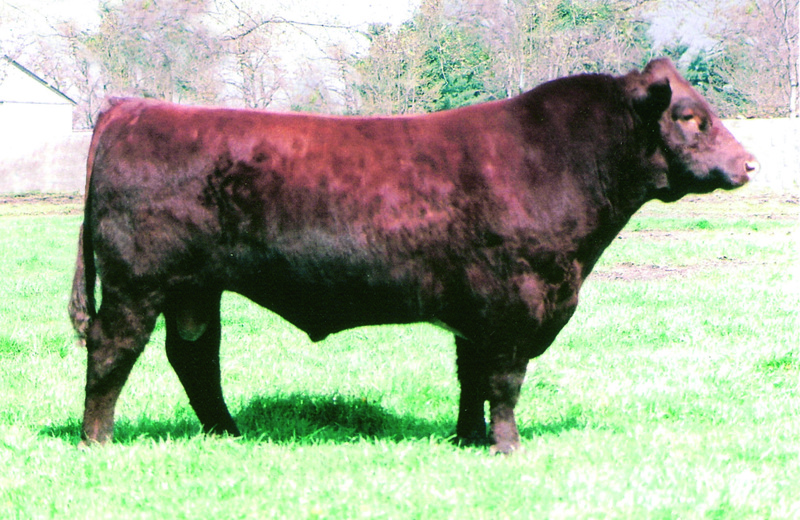 One of the top Shorthorn bulls currently available. 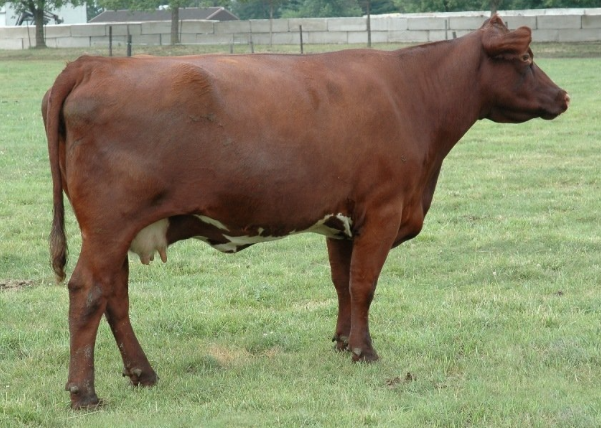 Coppertop is really impressing breeders with quality calves. Coppertop will add muscle, growth and style. 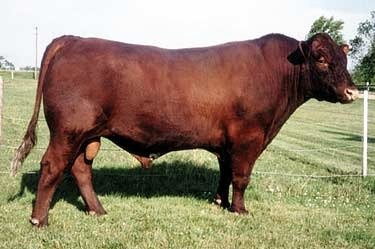 His females have perfect udders, are easy fleshing and go back in calf early. Top 2% for Carcass weight and conformation.